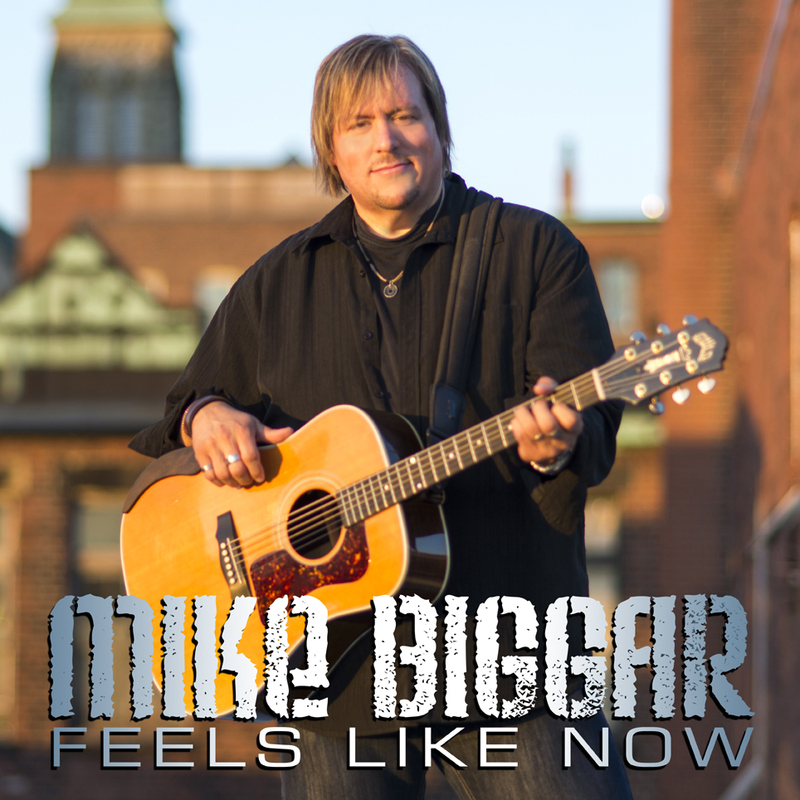 By any measure, New Brunswick contemporary roots and blues artist Mike Biggar is a natural live performer. 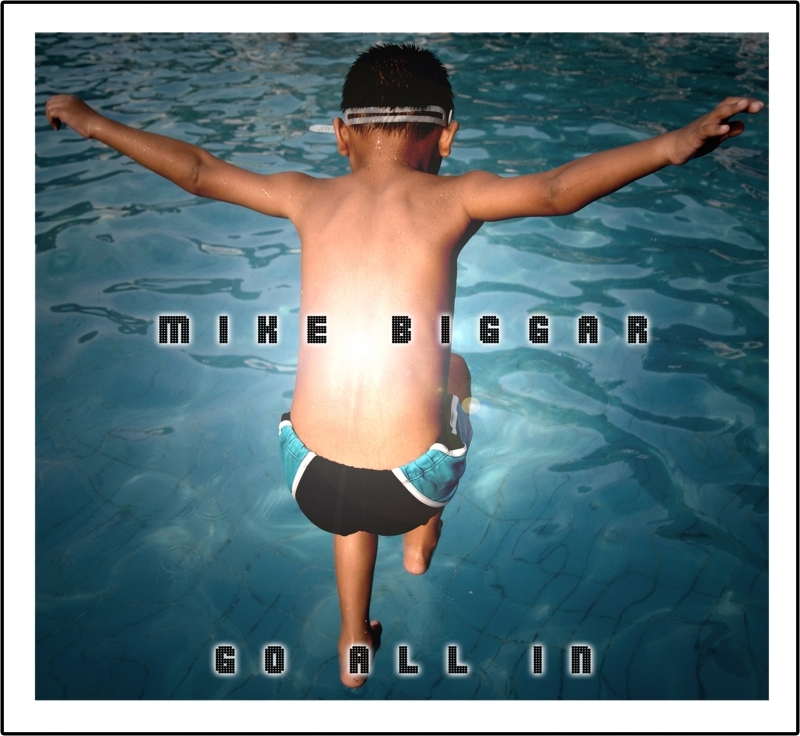 With a musical history that stretches back to a gospel music childhood, Biggar is the picture of a lifetime spent in performance. 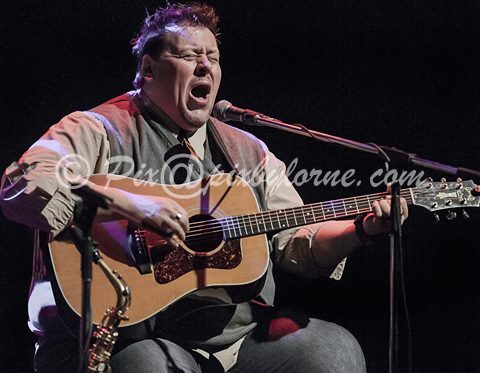 Onstage his style is equal parts gutsy and joyful, reflecting the deep, soulful stamp left by those early musical days. 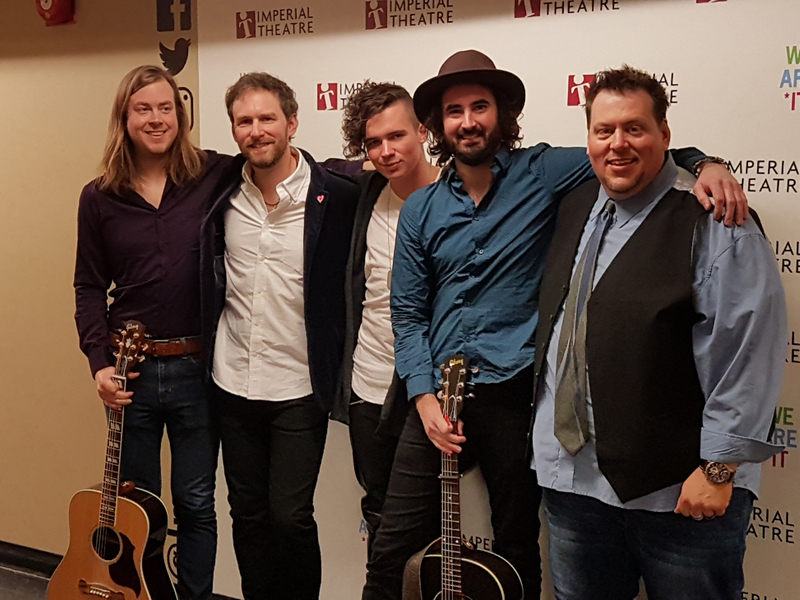 Rollicking, high energy vocals steam down the line like a soulful, roots-inspired freight train, perfectly paired with the infectious melodies of his acclaimed songwriting and his warm, disarming banter. 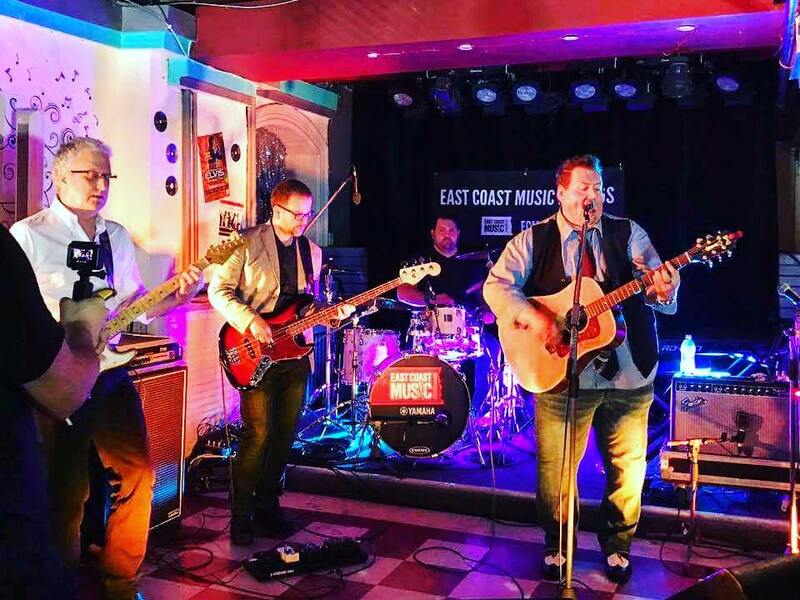 In his near ten year career, Biggar has been honoured with numerous East Coast Music Association and Music New Brunswick awards, including most recently the 2018 East Coast Music Award for Blues Recording of the Year. 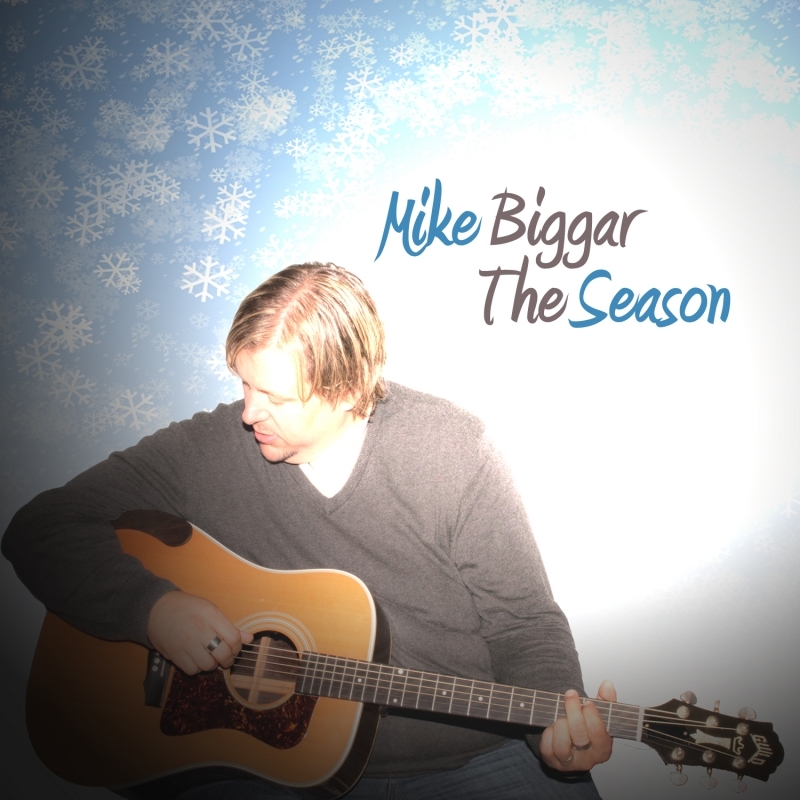 Now with his new album, ‘MIKE BIGGAR & BAND – LIVE AT THE BMO THEATRE’, listeners are offered the most intimate and memorable Mike Biggar musical portrait to date. 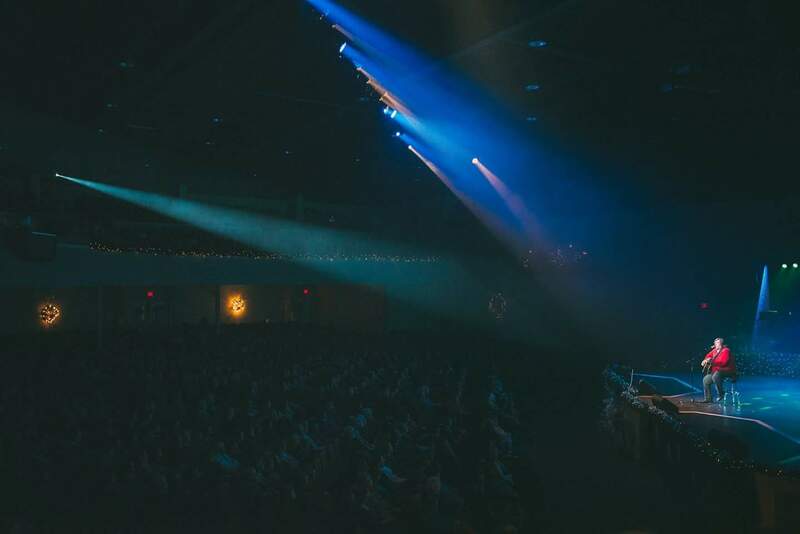 His fourth full-length album on Busted Flat Records captures a special concert from November 2018 featuring his full band, performed before a sold out audience in his hometown of Saint John, New Brunswick. 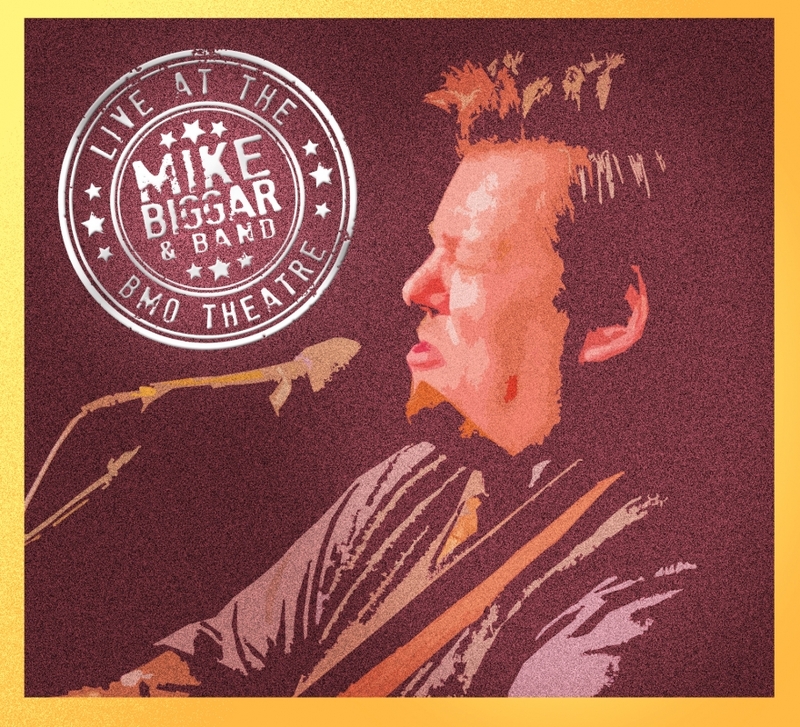 With a heartfelt selection of new and catalogue songs, ‘Live at the BMO’ offers numerous special musical moments, from a nod to his gospel lineage with a roiling interpretation of the traditional ‘Ain’t No Grave’, to the new Delta stomp of Biggar’s own ‘All the Same’ and a powerhouse version of the Bonnie Raitt hit ‘Love Sneakin’ Up On You’. 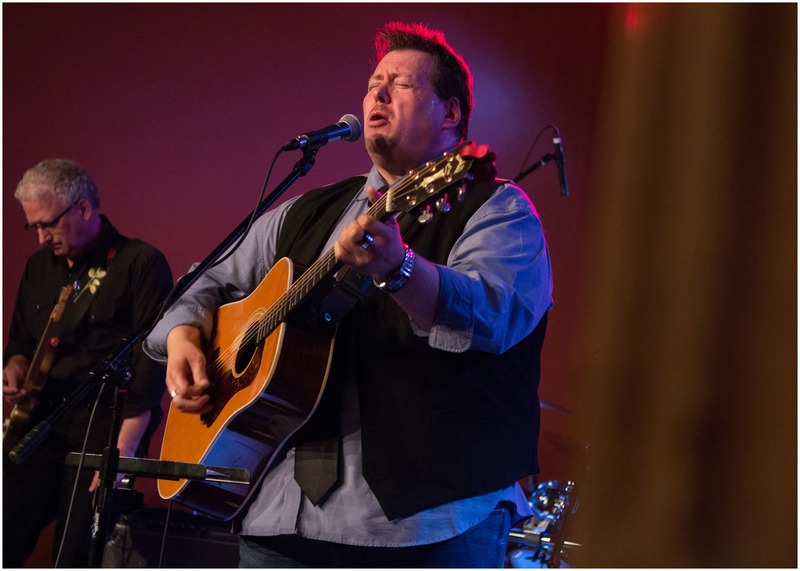 The band is hot, Biggar’s signature soaring live vocals are powerfully showcased, and he joins the songs together with his well known disarming humour in stories and audience interactions. 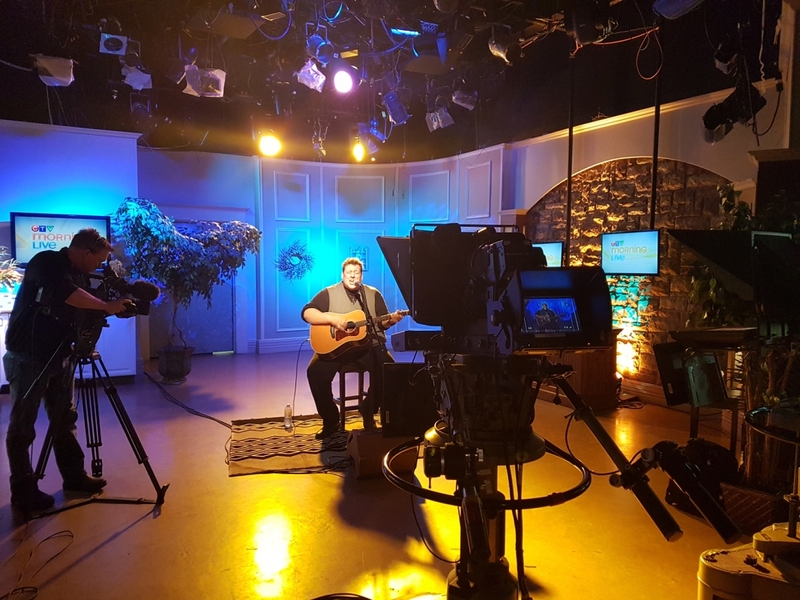 Biggar has been a featured performer on major East Coast festival stages such as the Stan Rogers Folk Festival, Cavendish Beach Music Festival, Kempt Shore Acoustic Festival. 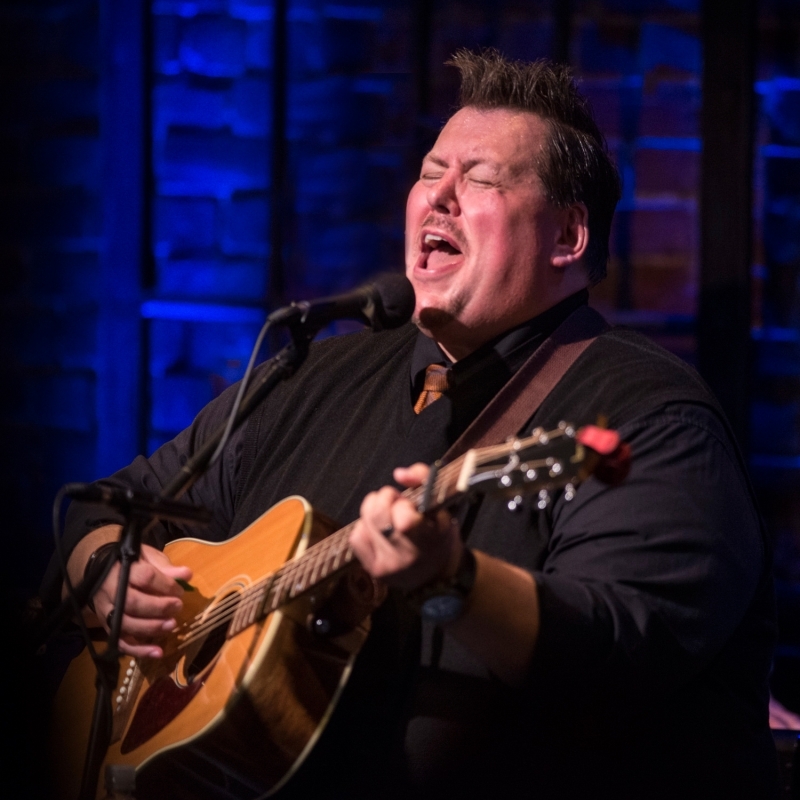 He has shared the stage with artists such as Steve Earle, Matt Andersen, Stephen Fearing, Lynn Miles, Dave Gunning, Ron Hynes, Rose Cousins, Del Barber, Joey Landreth, Jay Semko and more. 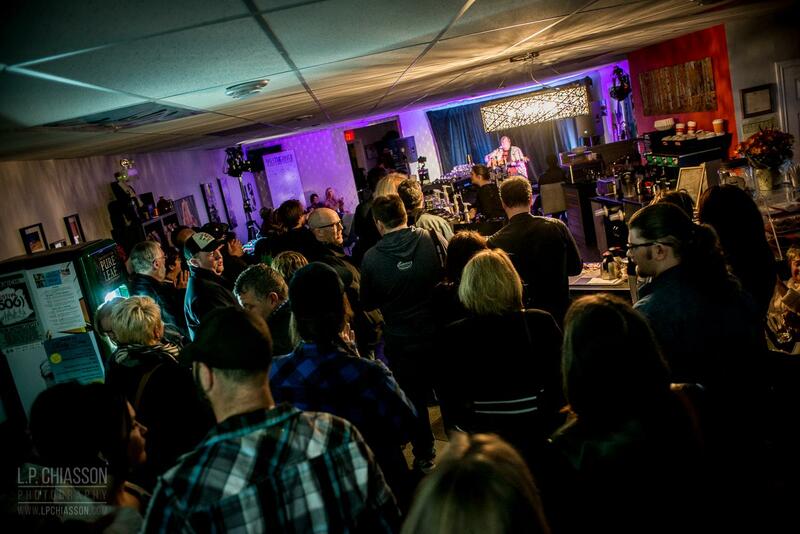 New markets across Canada and beyond continue to open regularly and 2019-2020 will see Biggar sharing his compelling live performance brand more broadly than ever, with bookings ongoing across Canada, the United Kingdom, Europe, Australia and more. 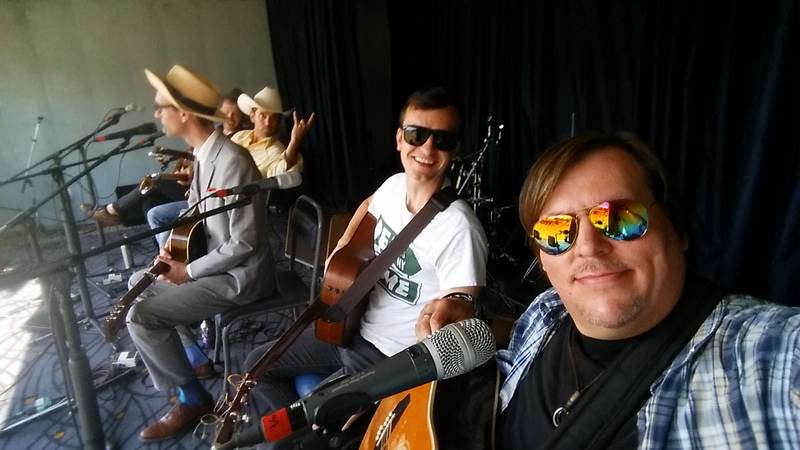 •	WINNER: 2018 East Coast Music Award, 'Blues Recording of the Year' - "Go All In"
•	WINNER: 2017 Music NB Award, 'Blues Artist of the Year' - "Go All In"
•	NOMINATED: 2017 Music NB Award, 'SOCAN Songwriter of the Year' - "Hell and High Water"
•	NOMINATED: 2015 East Coast Music Award, ‘Country Album of the Year’ – "Feels Like Now"
•	WINNER: 2014 Music NB Award, ‘Country Album of the Year’ – "Feels Like Now"
•	WINNER: 2012 East Coast Music Award - 'Gospel Recording of the Year'' - "The Season"
•	WINNER, 2011 Music NB Award - 'Inspirational Recording of the Year' - "The Season"